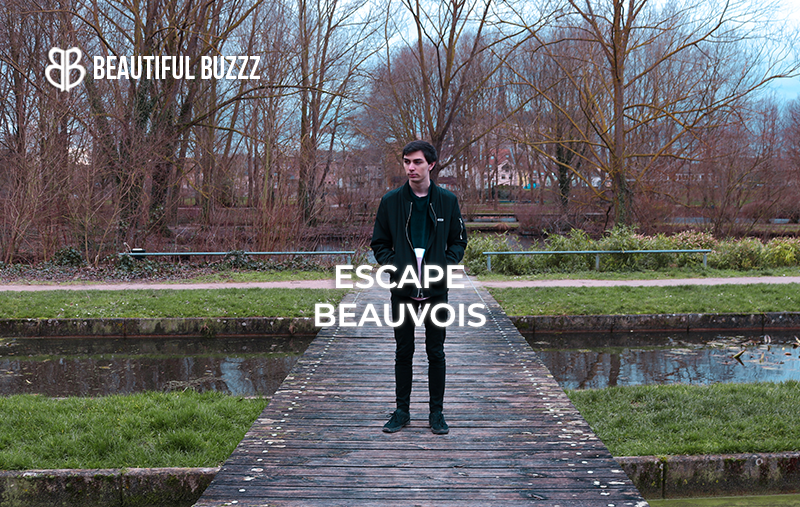 Beauvois, more commonly known by his indie-pop moniker, Kidswaste, has once again graced us with an exposé of versatility and musical brilliance. His fresh release “Escape” takes a different path than previous releases of this alias that took on a mellower vibe such as his last single “Jupiter”. 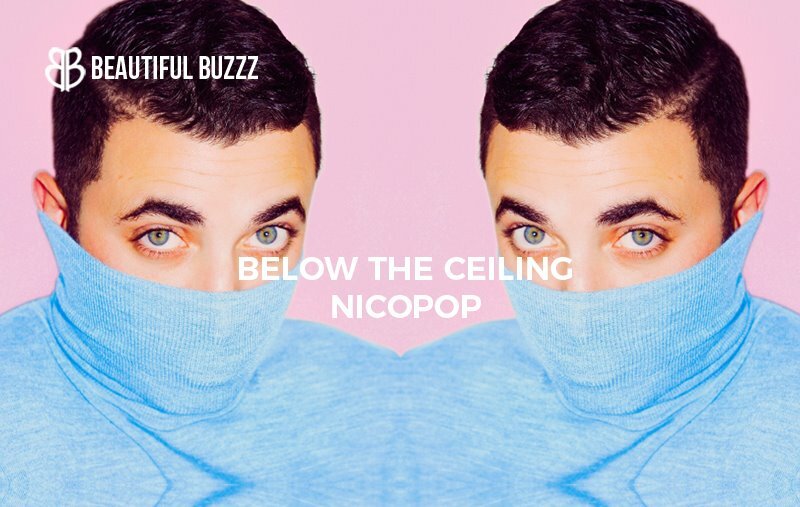 In his most recent, the French singer, songwriter and musician assumes an earlier 2000’s indie/synth-pop sound comprised of upbeat chords and energized guitar riffs. It perfectly cultivates a heavy sense of nostalgia through indie rock elements such as those found in old school Matt & Kim while the 21 year old artist tops it off with his own vocals- ones that almost scarily resembles that of Thomas Mars, lead singer of (also) French indie-pop/new wave band Phoenix. All in all, if you’re looking for an “escape” from the long hours of work, and the continuously shortening days of winter, then this is definitely going to be your go-to. 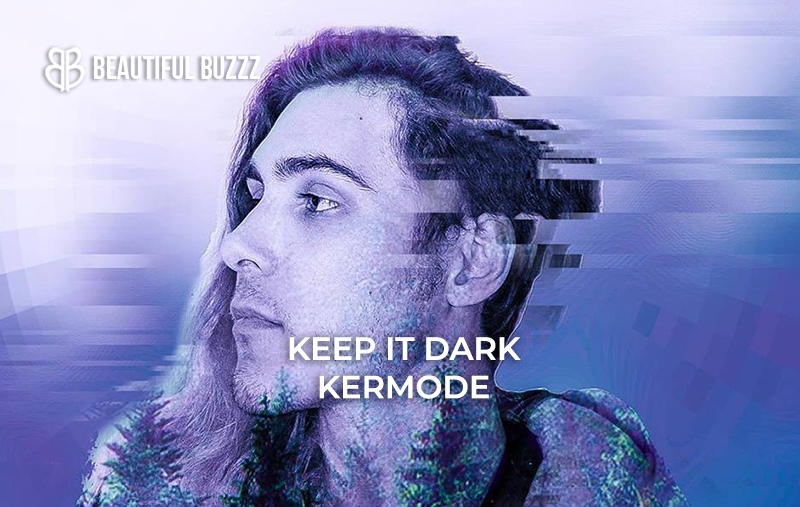 Mystical and thunderous, Vancouver-based producer Kermode is back with his latest single, “Keep It Dark.” The deep house track is an unfettered shadow of intensity and looming frequencies. This shuffle anthem is unique and distinct, yet remains familiar and approachable. “Keep It Dark” is the lead single to Kermode’s forthcoming Retro Ghost EP, laying the groundwork for what will be one of the finest house projects of 2018. Retro Ghost is set to drop November 27- watch this space. Florida-based future bass producer, AJ Salvatore has seen a slew of successes in recent years alone. 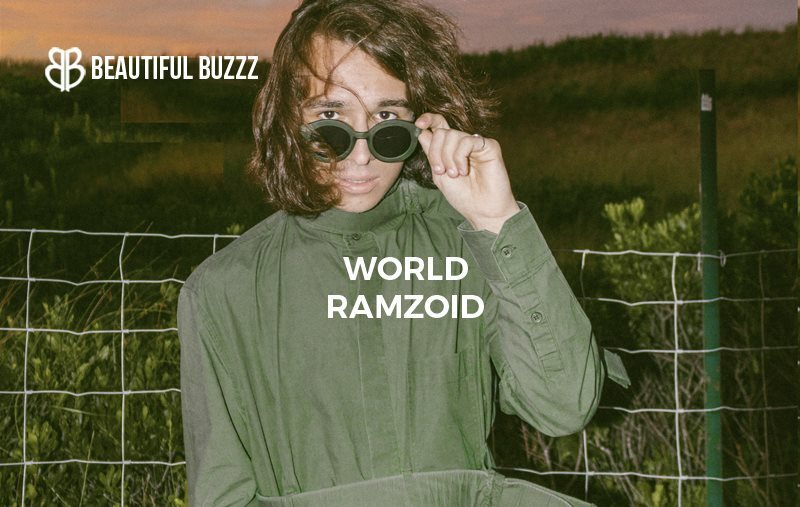 His high energy profile and unique take on electro-pop has led him to reaching milestone after milestone from the inception of his very first release. Capitalizing on his upward trajectory, AJ just unveiled his remix of Fluencee and Bri Tolani’s “Better.” With the original track amassing over 14 million streams in one year, AJ Salvatore is breathing a new life into the single. Vibrant and radiating a cosmic optimism, this striking treatment goes above and beyond. Effervescent and dance floor ready, AJ Salvatore proves once again that he’s up next. Australian purveyors of all things indie, Akurei and Golden Vessel teamed up to unveil “August,” the title track to Akurei’s debut EP. A mantra for hope and healing, the entire EP is an ode to personal strength and the complex ascendance to inner peace. 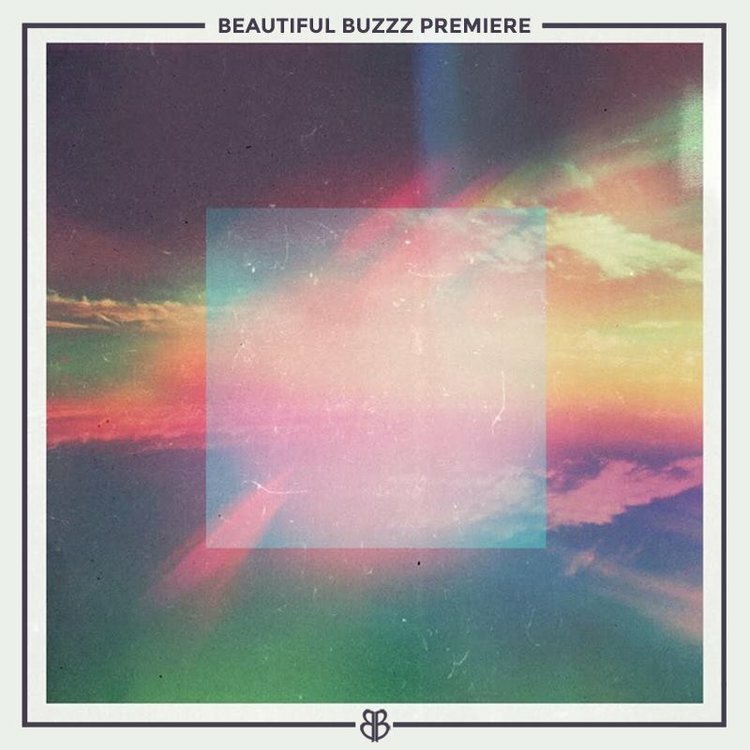 “August” boasts a lush resonance that balances crisp vocals with a dreamy production. A romantic, instrumental melody compliments the stirring nature of the track’s lyrical content. 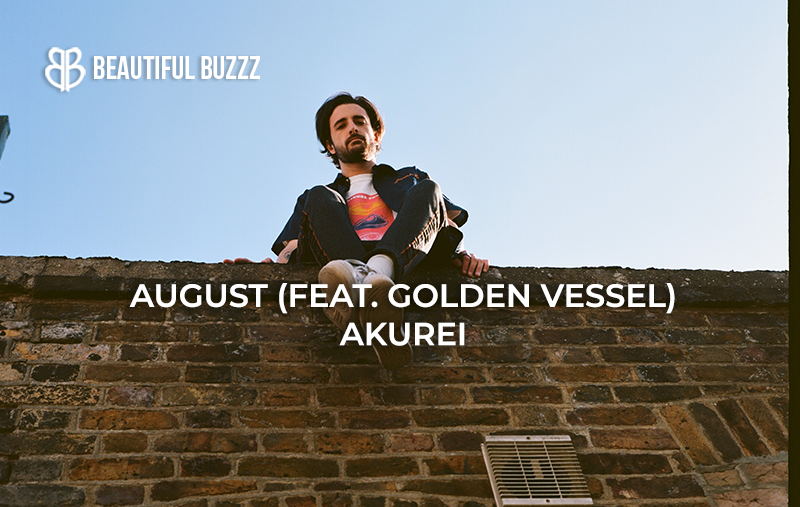 Proving to be a beautifully synergistic duo, Akurei and Golden Vessel shine in “August.” Align yourself with the breezy nature of this track, and explore the labyrinth of inviting sounds showcased in the August EP. 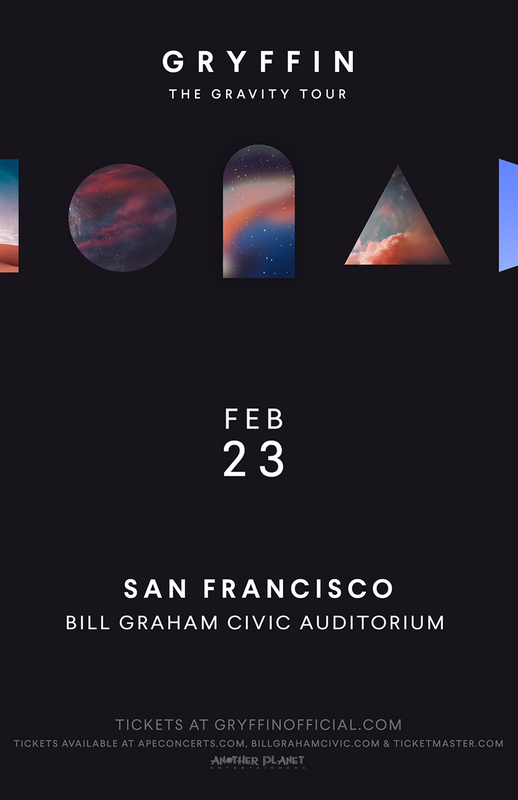 Home town hero GRYFFIN is coming back to San Francisco, and we are psyched! On February 23 this legend will be headlining Bill Graham Civic Auditorium with his Gravity Tour ... and I have a feeling this is going to be epic! Check out his new track “Remember" with ZOHARA for all the feels! Tickets went on sale to the public today at 10am and I know they are going to move fast so swoop yours HERE!